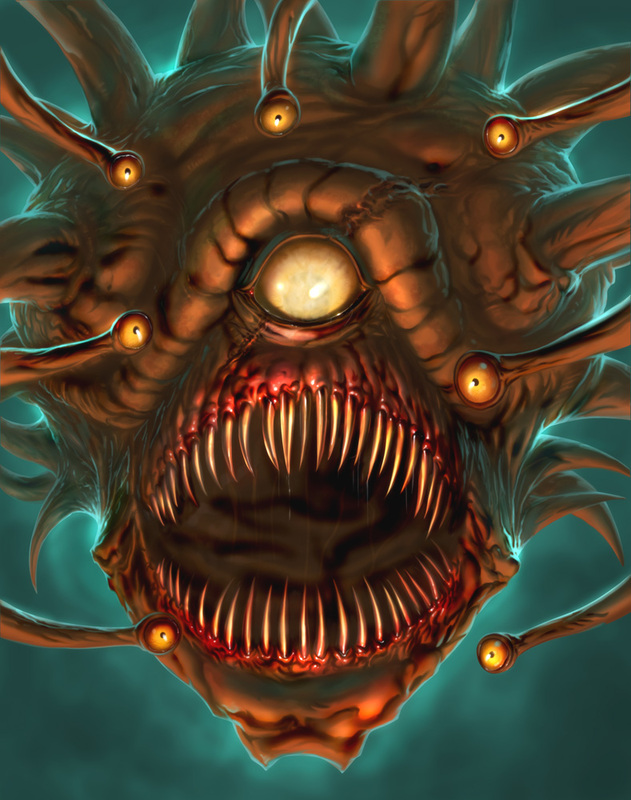 The Beholder is one of the most iconic Dungeons & Dragons monsters. 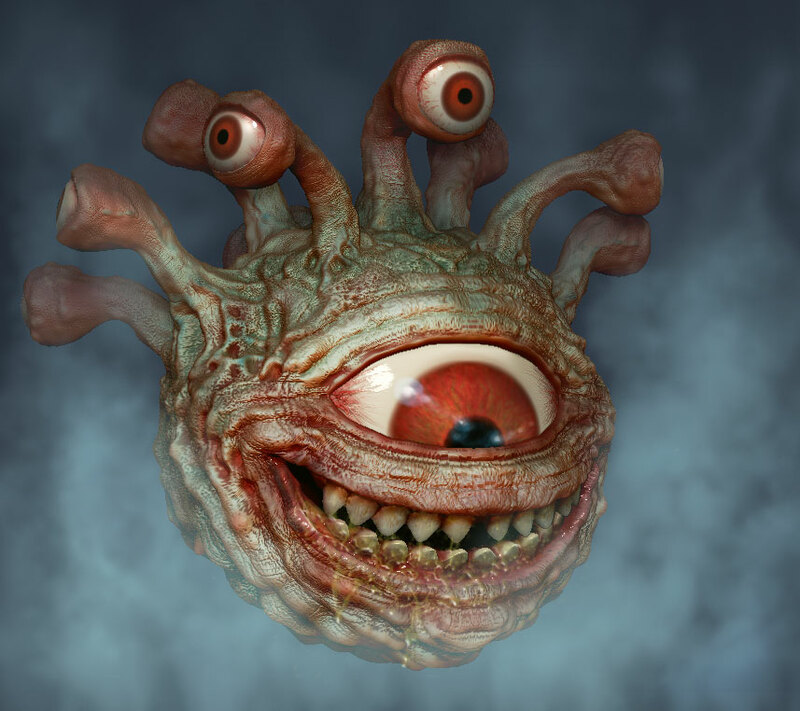 According to Wikipedia it has appeared in every version of the game since 1975 and it is one of the few monsters protected by Wizards of the Coast’s attack lawyers. 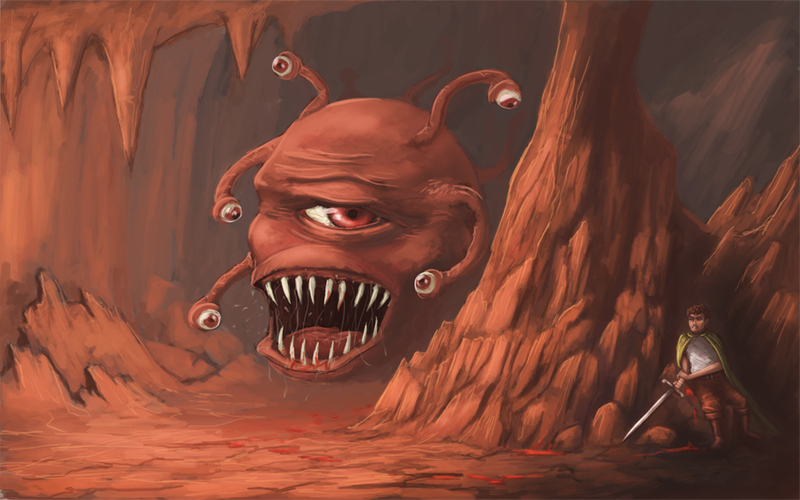 There is no historical or mythological basis for the Beholder. 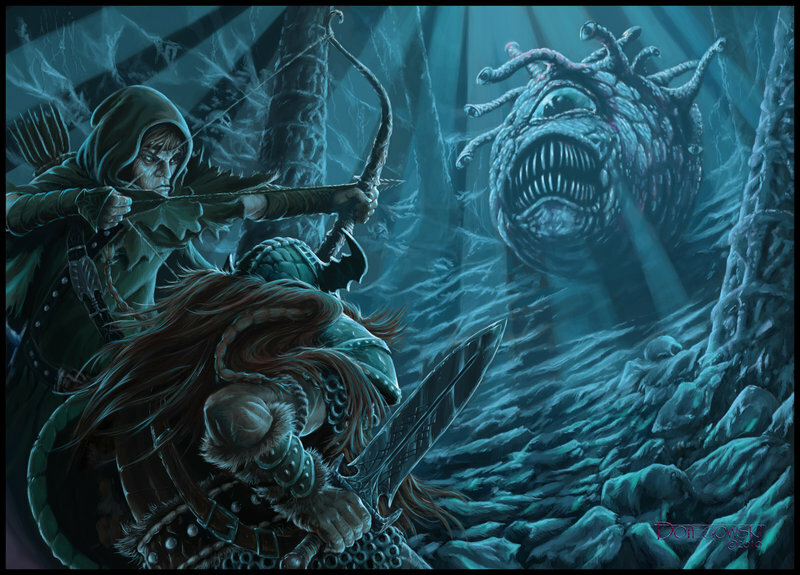 It spawned from the mind of Terry Kuntz, brother of the famous RPG designer Robert Kuntz. 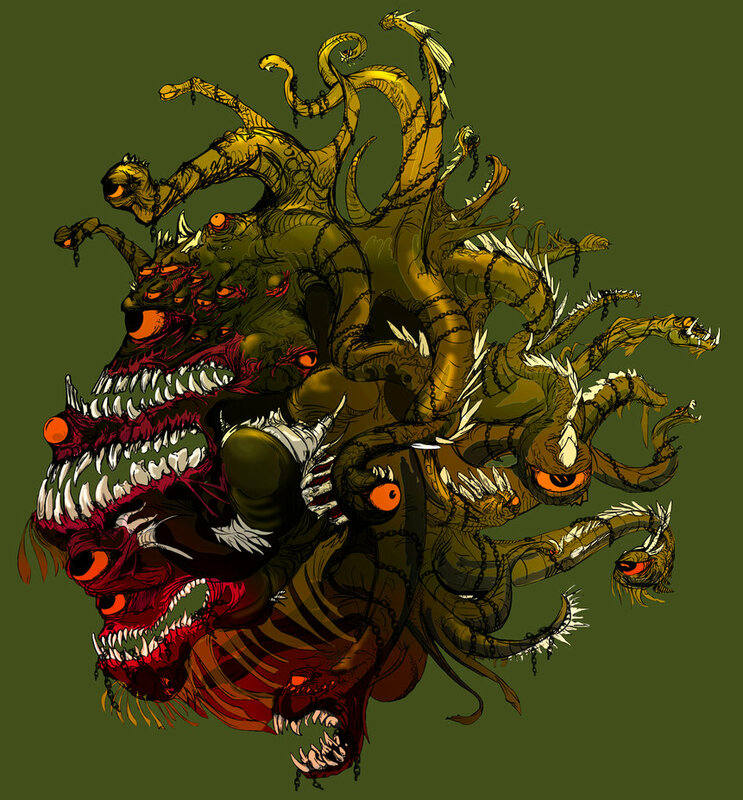 The following seven Eye Tyrants are all the creation of deviant artists and accompany a credit link. 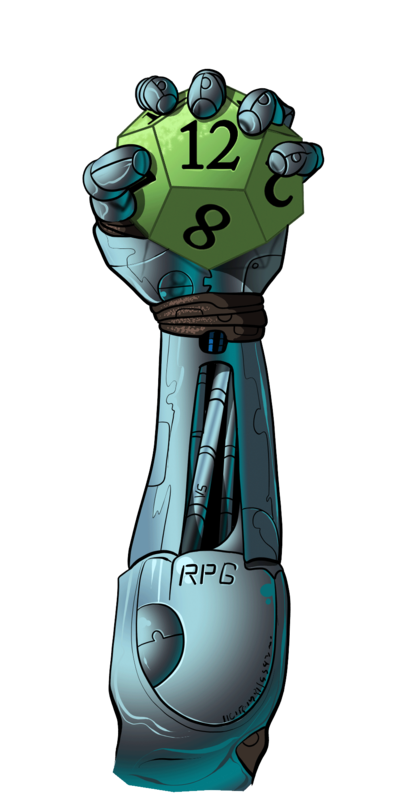 Would you ever add/draw something like this for the Corporation RPG? 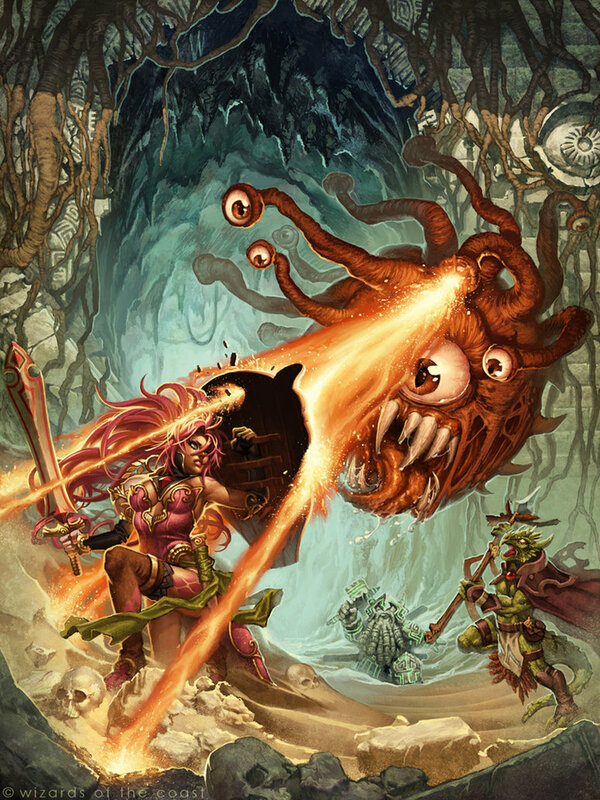 Tabletop RPGs Crazy idea? 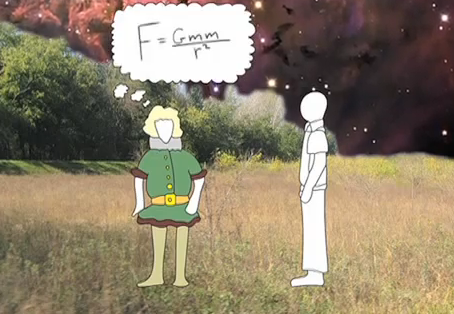 Mathematical waves as magic?